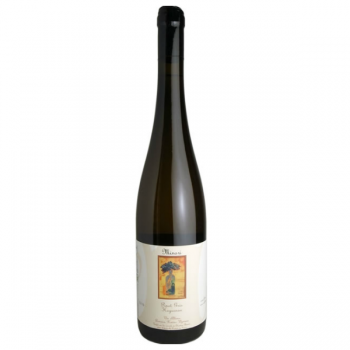 It is hard to get the wines of Christian Binner, who is a representative Alsatian natural wine producer. The demand is high though his vineyards are limited… Here we have a hero, Jean Luc to make colaboration wine. The wine shows concenrated Umami of Pinot Noir, which is conventional Binner Style, full-bodied and long finish.